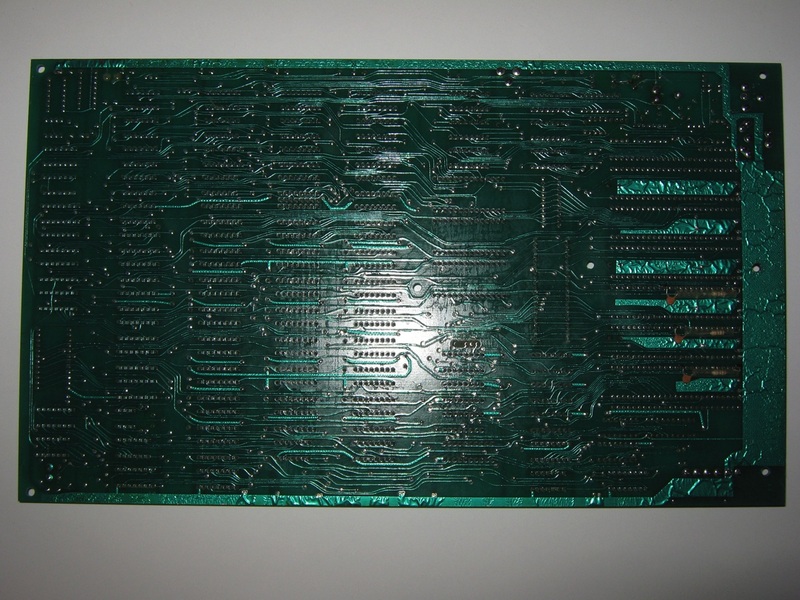 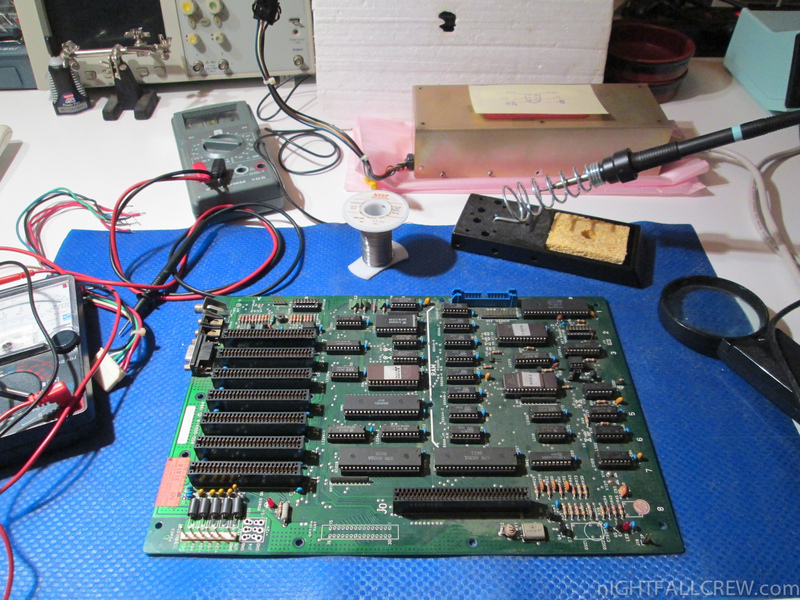 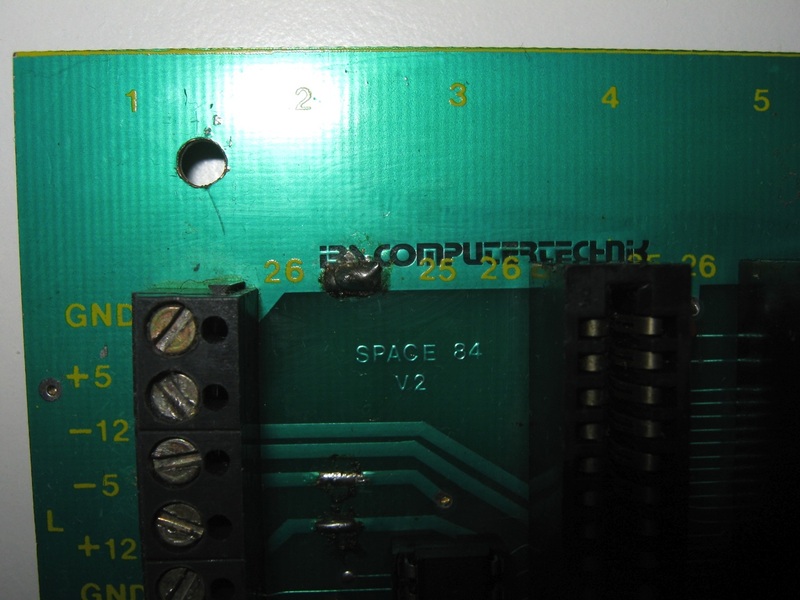 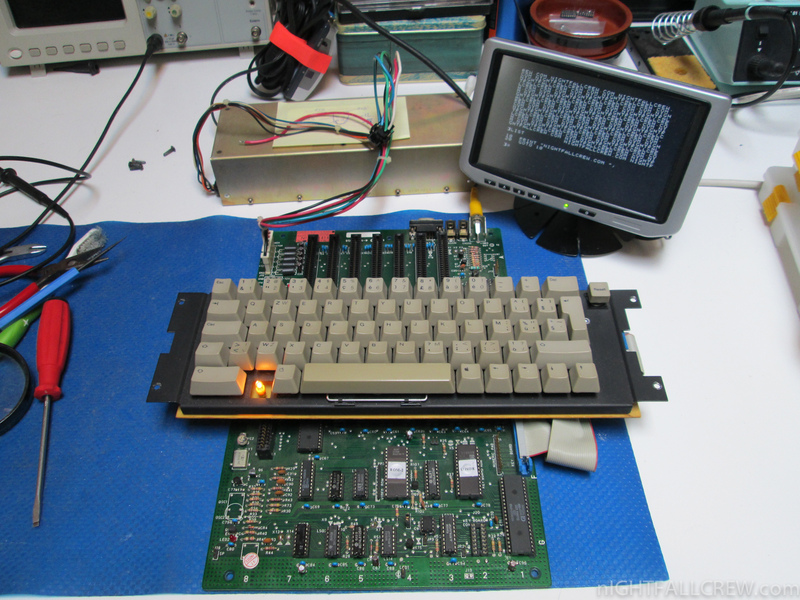 Apple IIe STK Asic Clone (Maybe Orange) repair. 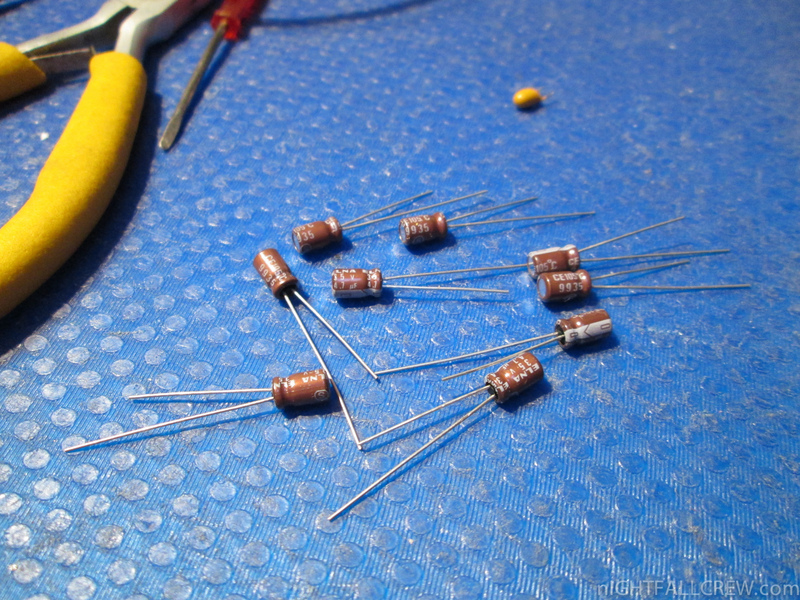 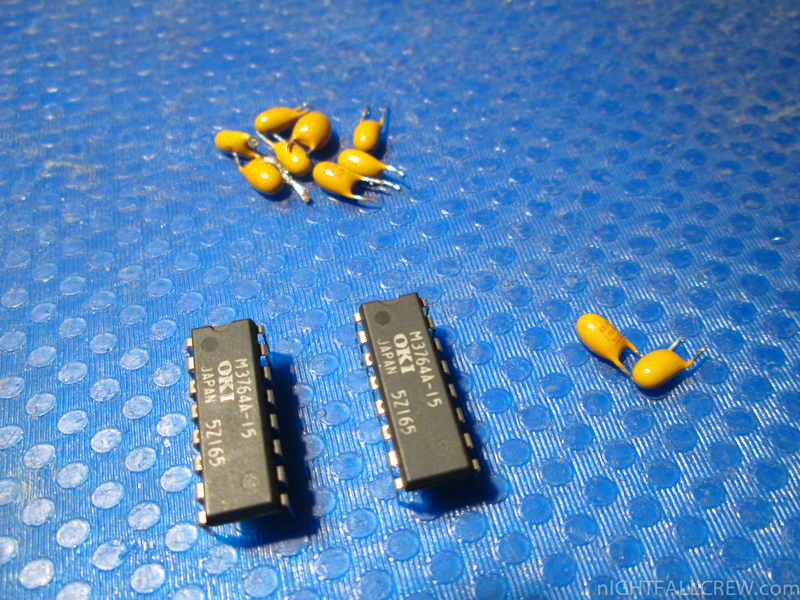 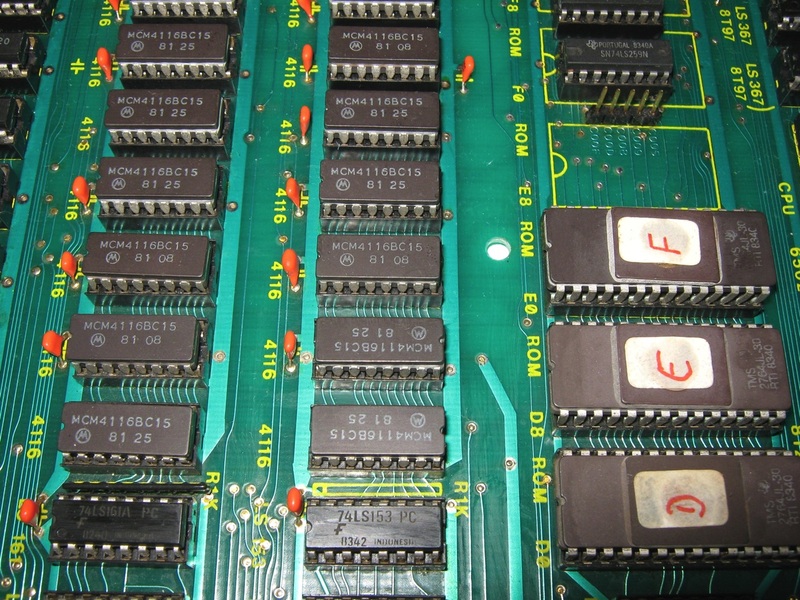 3 x RAM OKI M3764A-15 in Short-circuit. 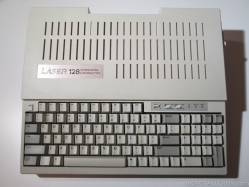 The Laser 128 was a clone of the Apple II series of personal computers, first released by VTech in 1984. 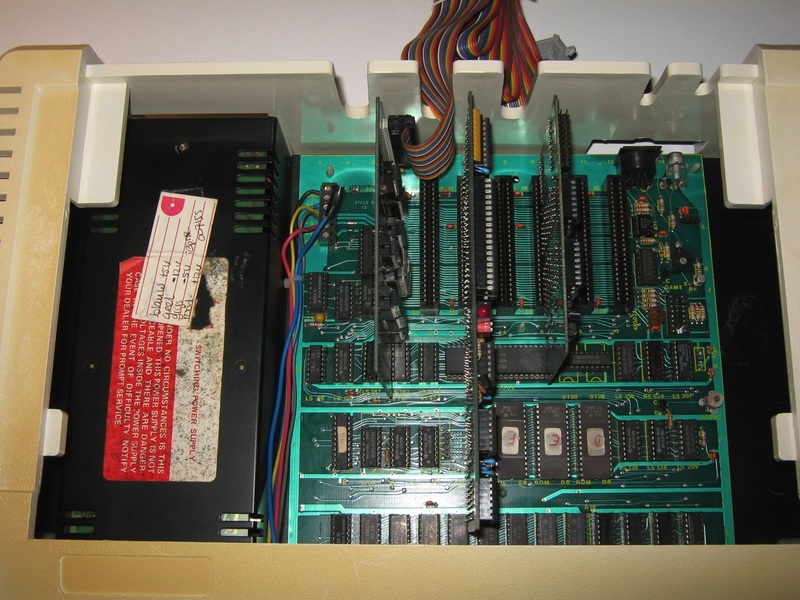 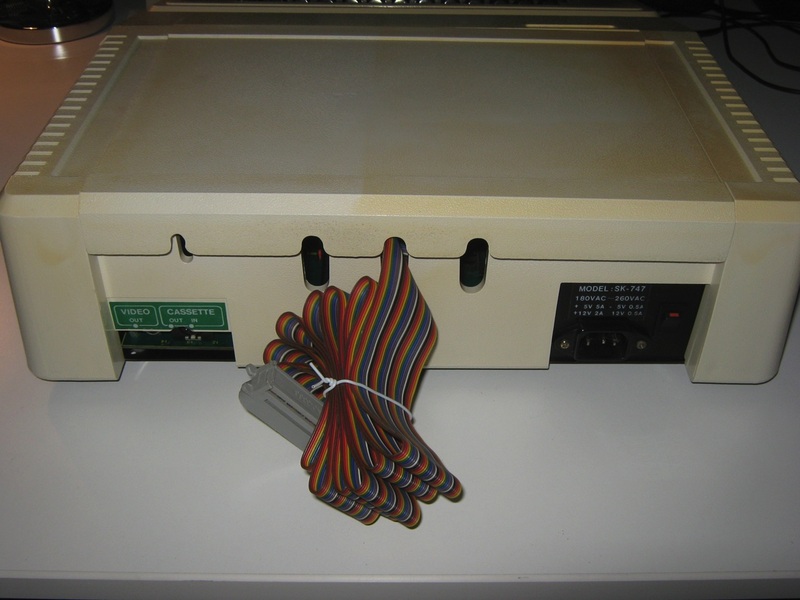 Unlike the Apple II clones from Franklin, VTech reverse-engineered the Apple ROMs using a clean room design rather than copying them. 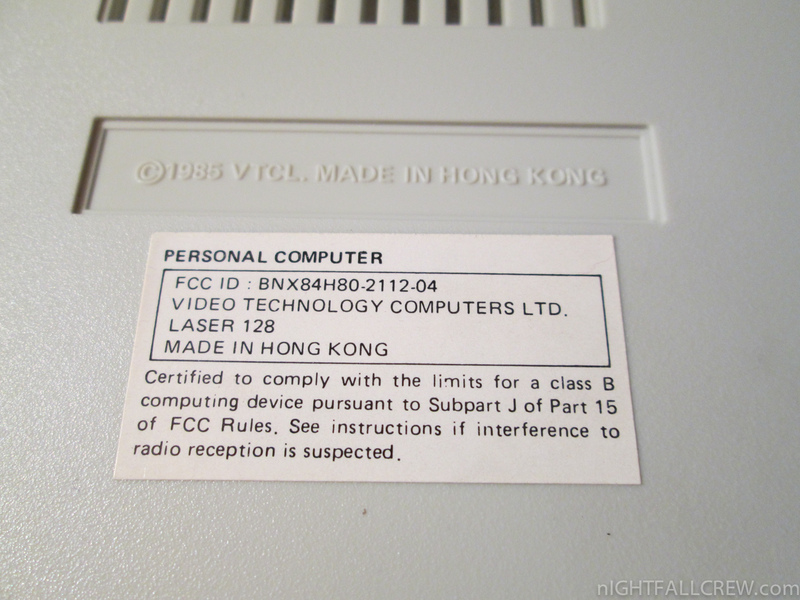 Apple Computer challenged VTech in court, but unlike its efforts directed at Franklin, Apple was unable to force the Laser 128 off the market. 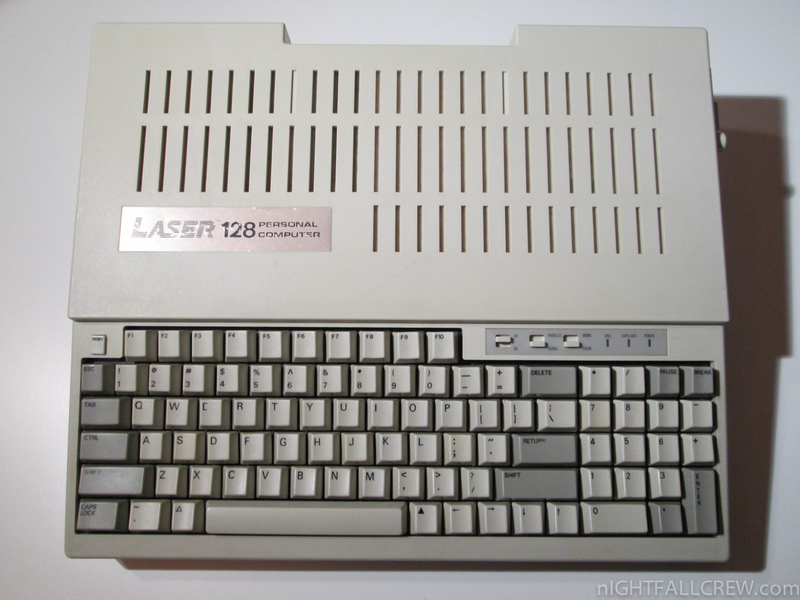 As its name suggests, the Laser 128 had 128 KB of RAM. 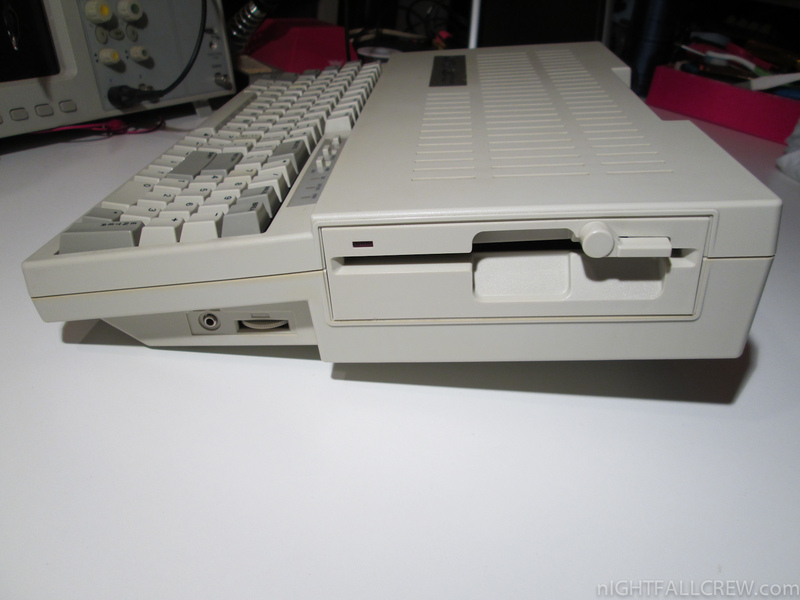 Like the Apple IIc, it was a one-piece semi-portable design with a carrying handle and a single built-in 5¼-inch floppy disk drive. 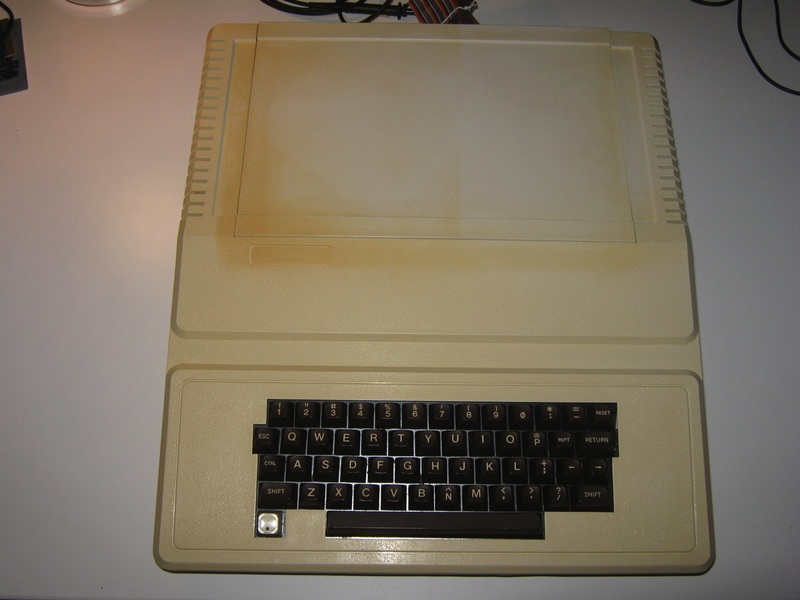 Unlike the Apple IIc, it had a numeric keypad and a single Apple IIe-compatible expansion slot, which gave it better expansion capabilities than a IIc. 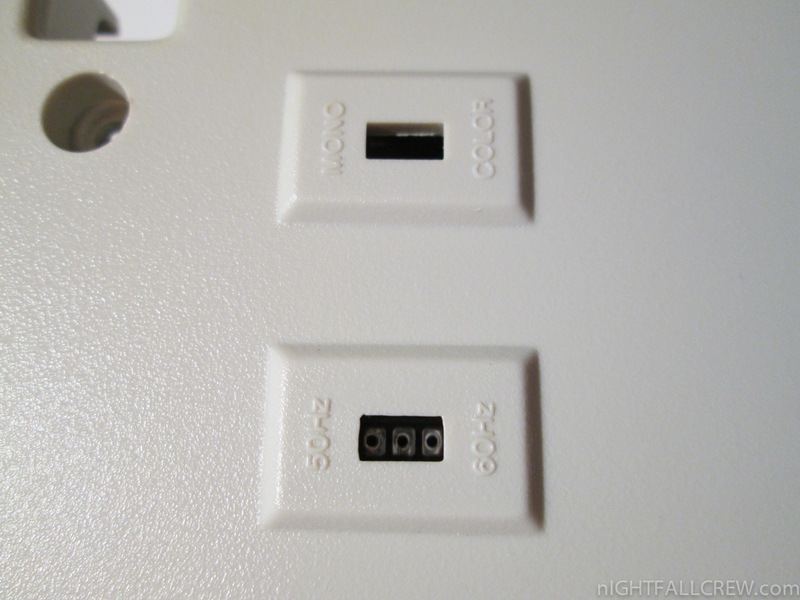 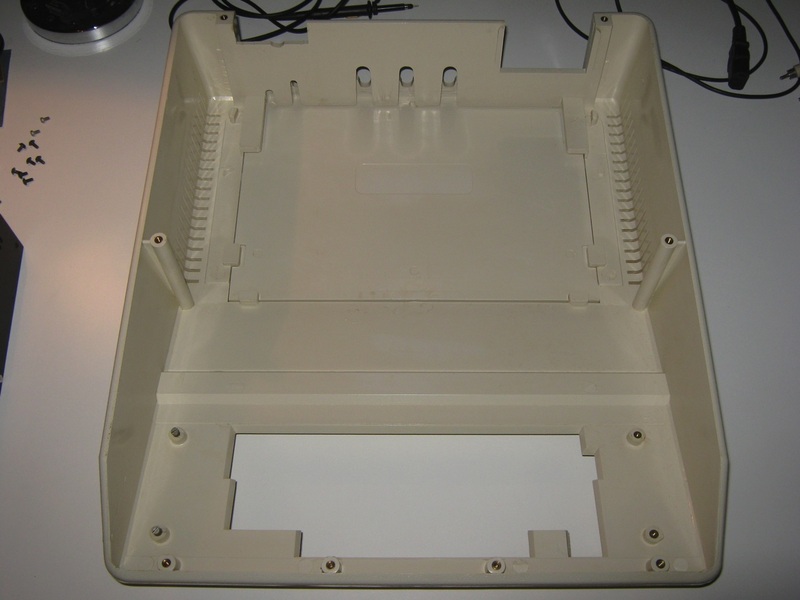 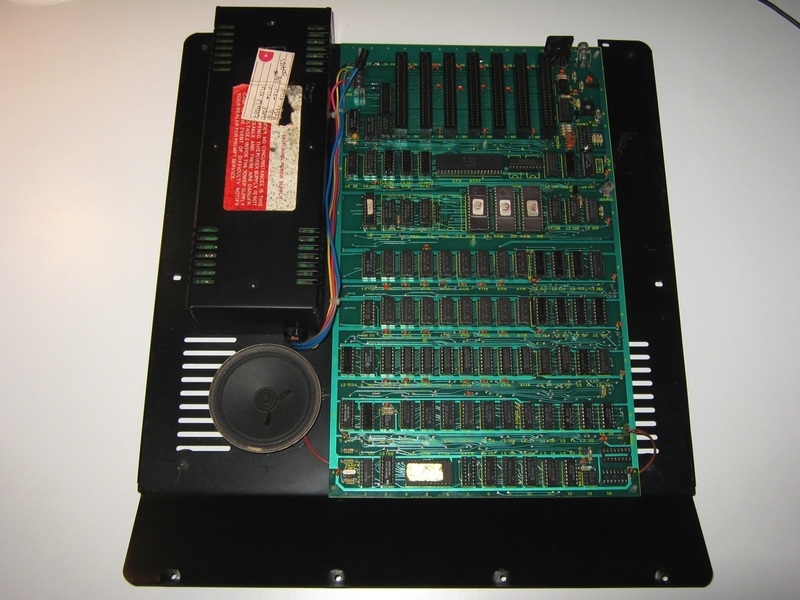 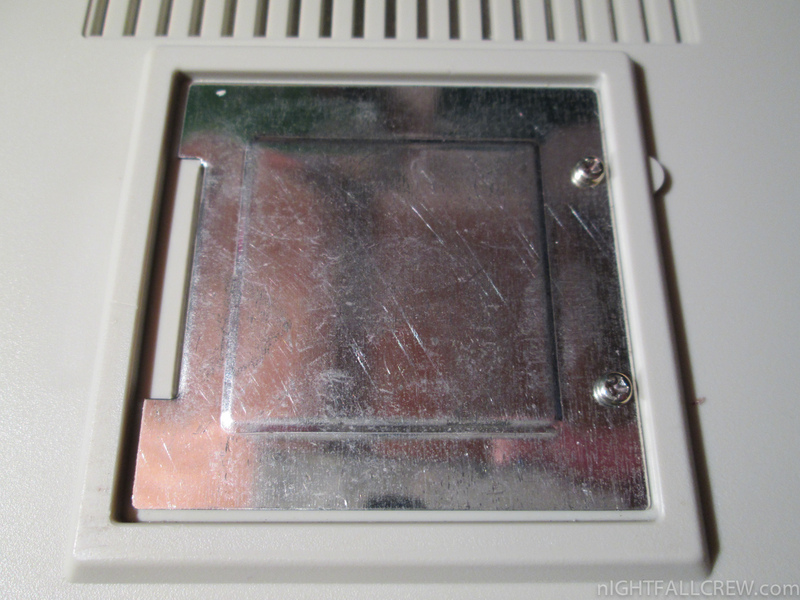 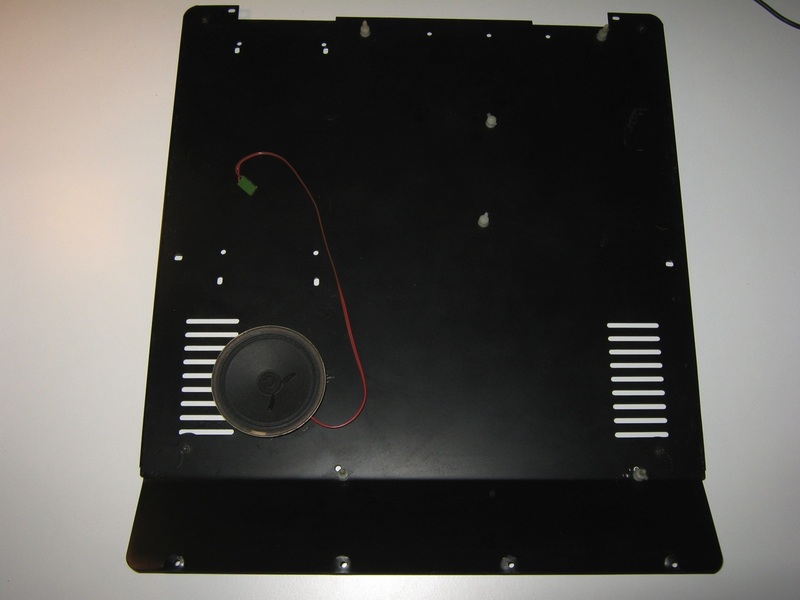 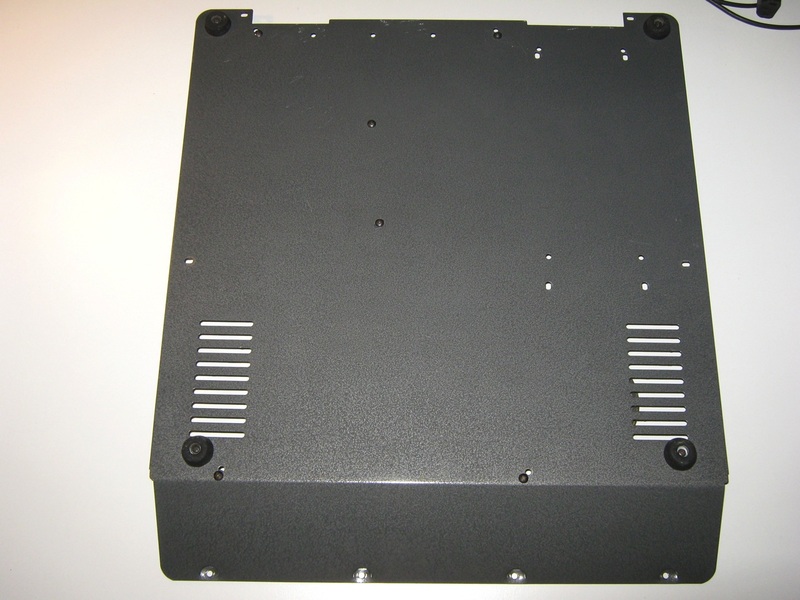 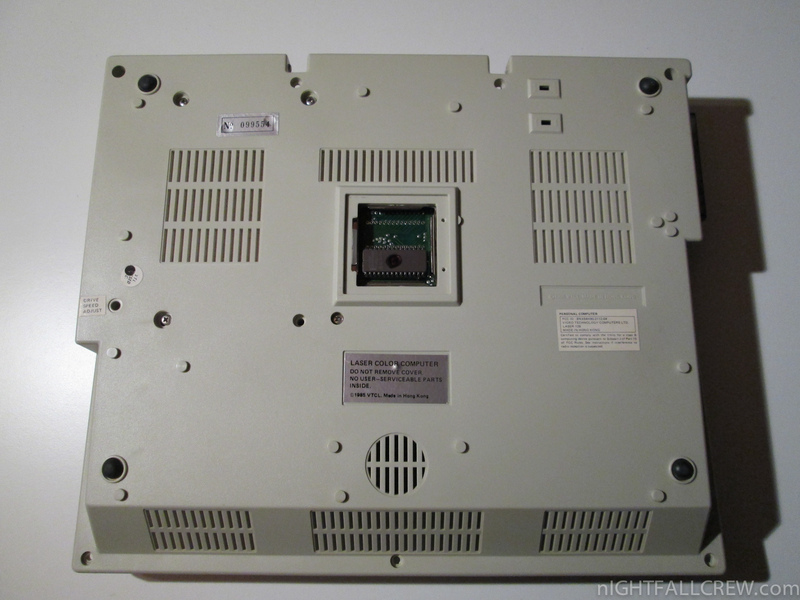 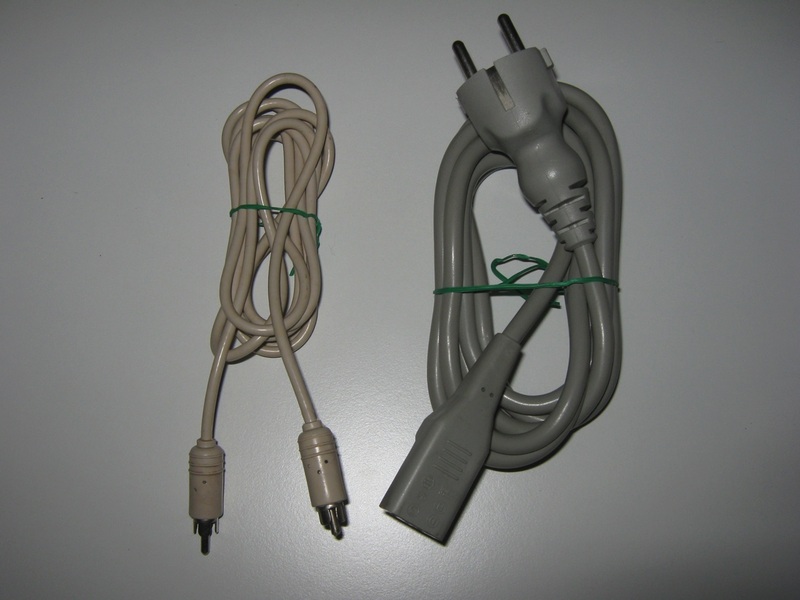 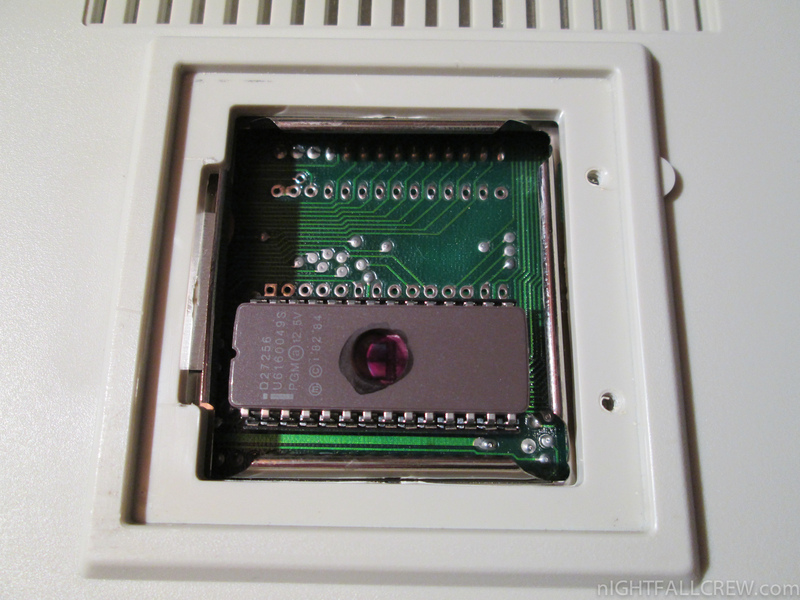 VTech offered a metal 2-slot card cage that sat alongside the Laser 128 and attached to the computer’s single slot, allowing for even greater expansion flexibility. 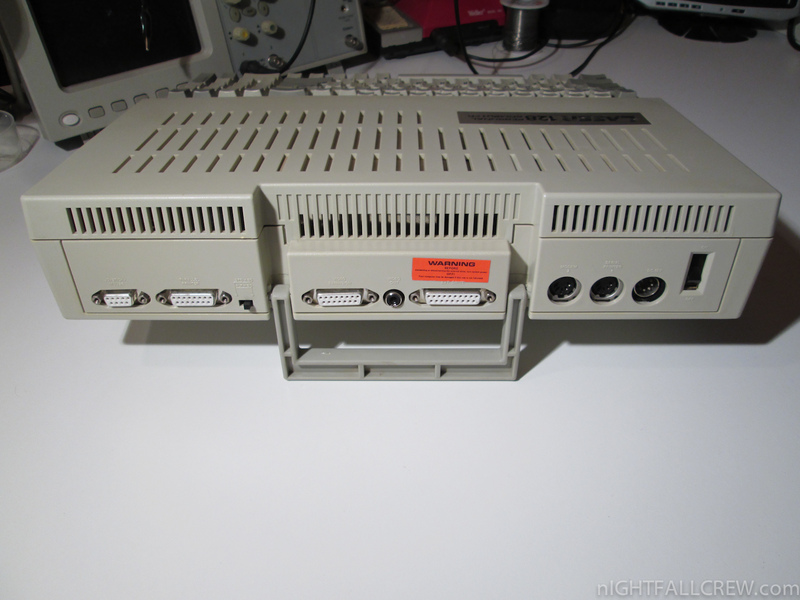 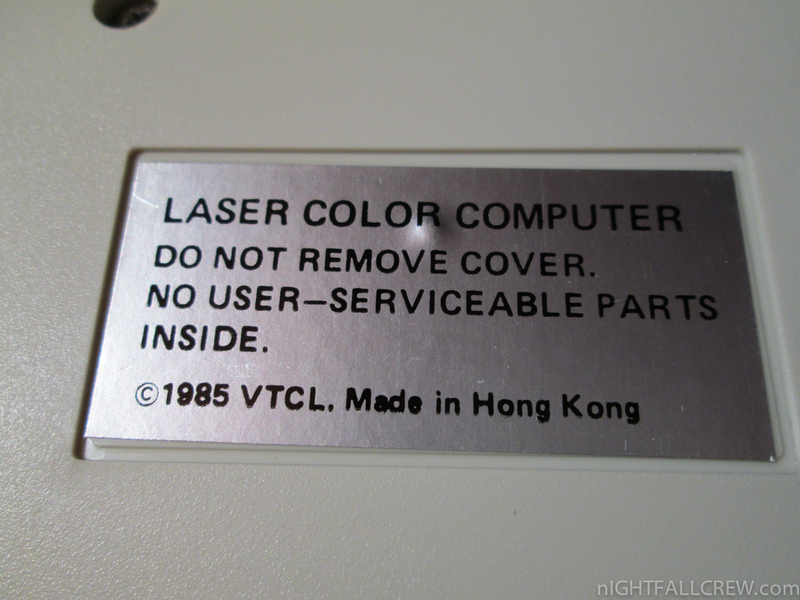 The Laser 128 retailed for about $700, substantially less than the price of an Apple IIc. 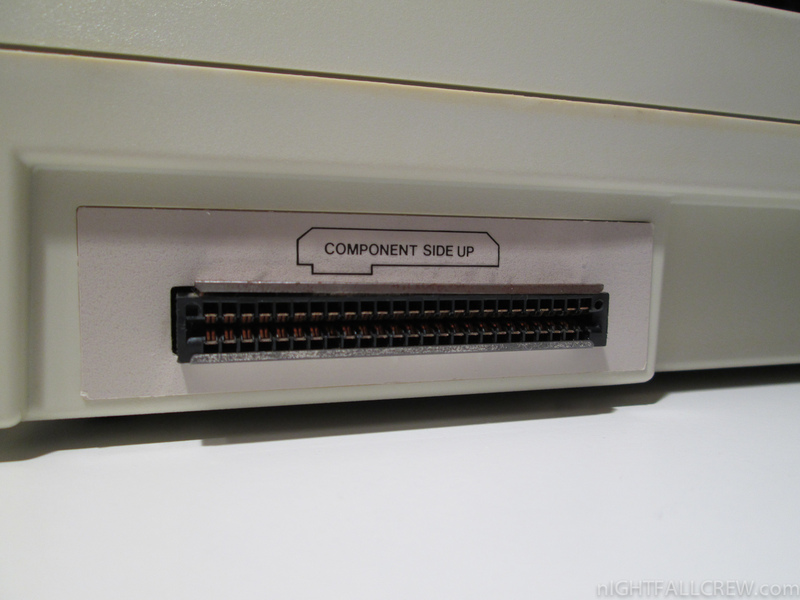 Apple countered the Laser 128 with its upgraded Apple IIc Plus. 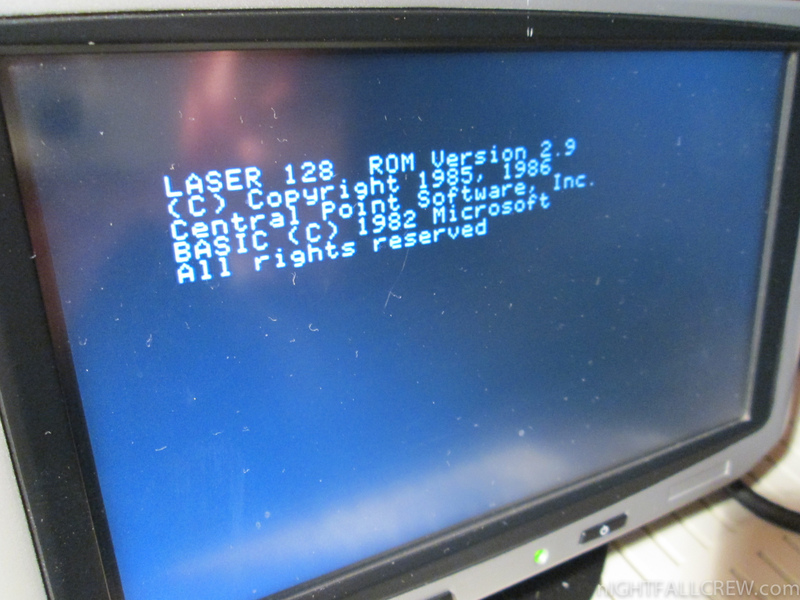 VTech responded with the Laser 128EX and the Laser EX2. 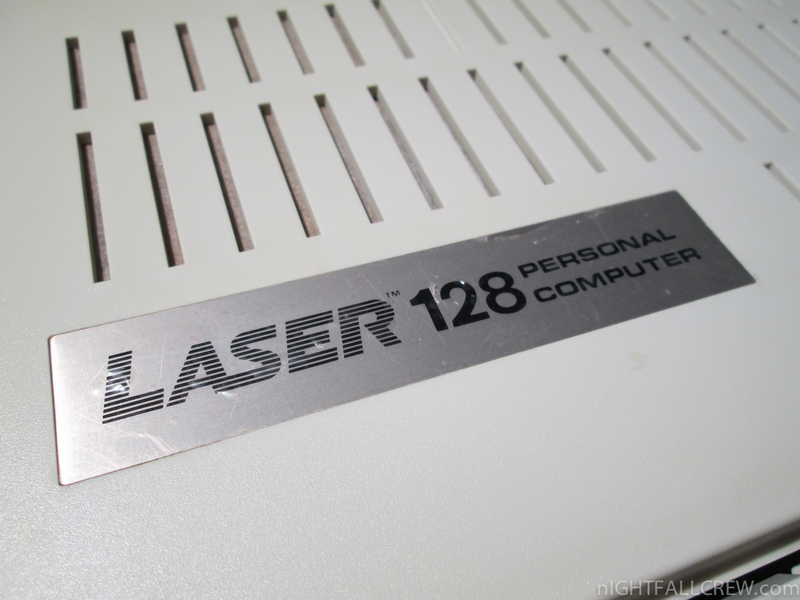 The Laser 128 was aggressively marketed, both by mail order firms and in retail and catalog stores such as Sears. 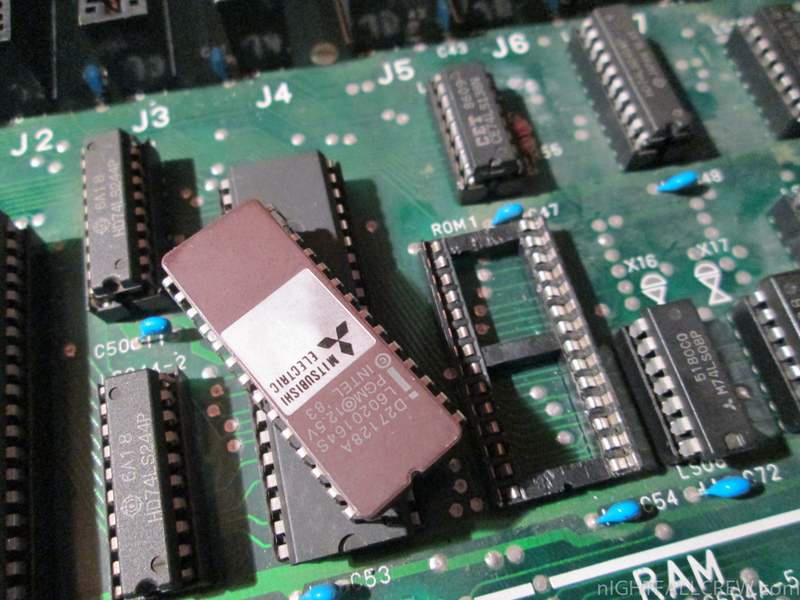 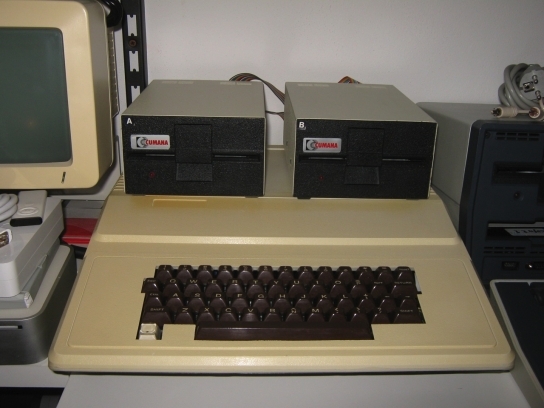 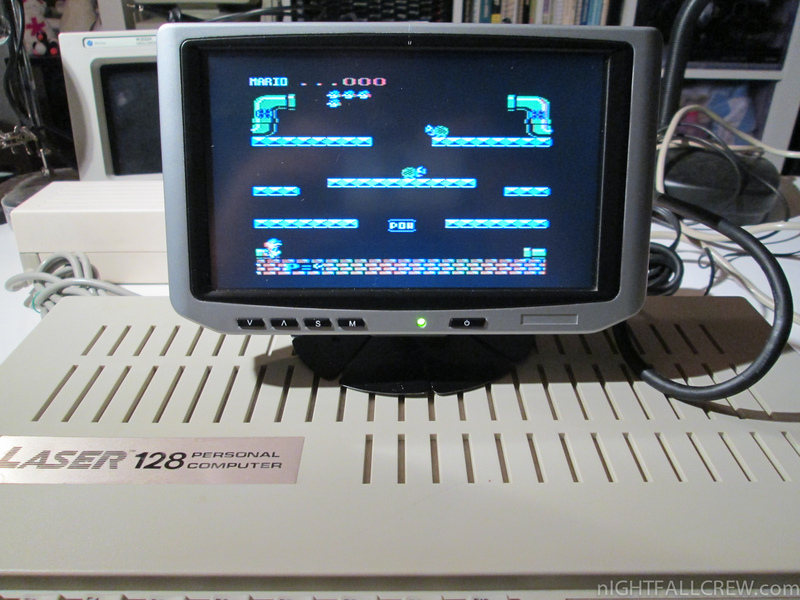 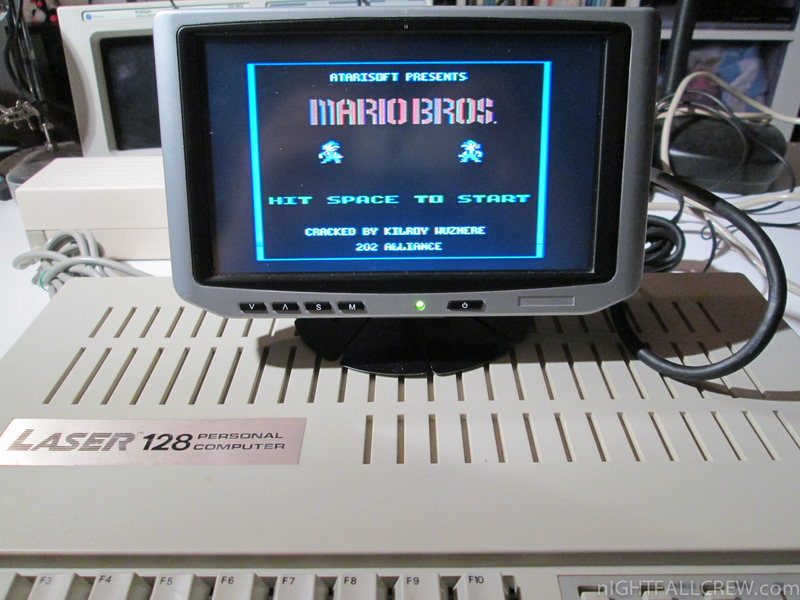 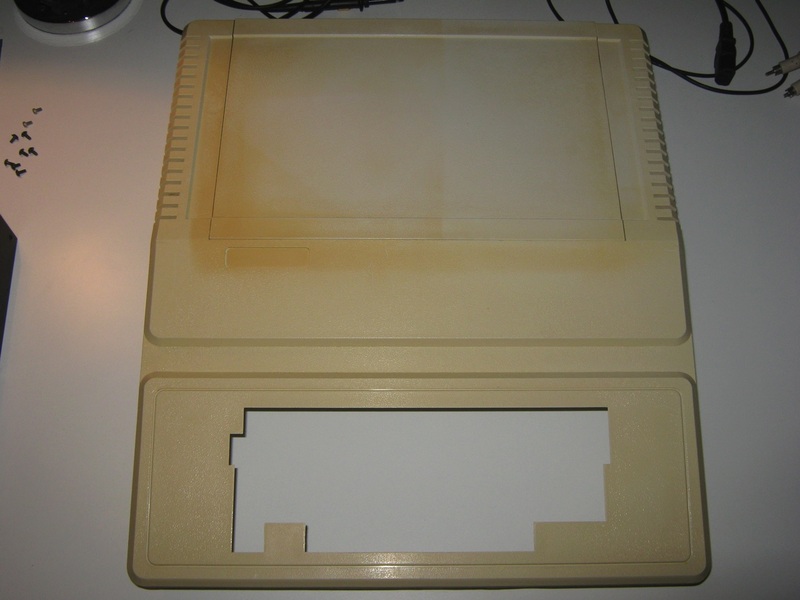 Even though its ROM was not derived from Apple’s ROM, the Laser 128 series had a high degree of compatibility with its competition from Apple. 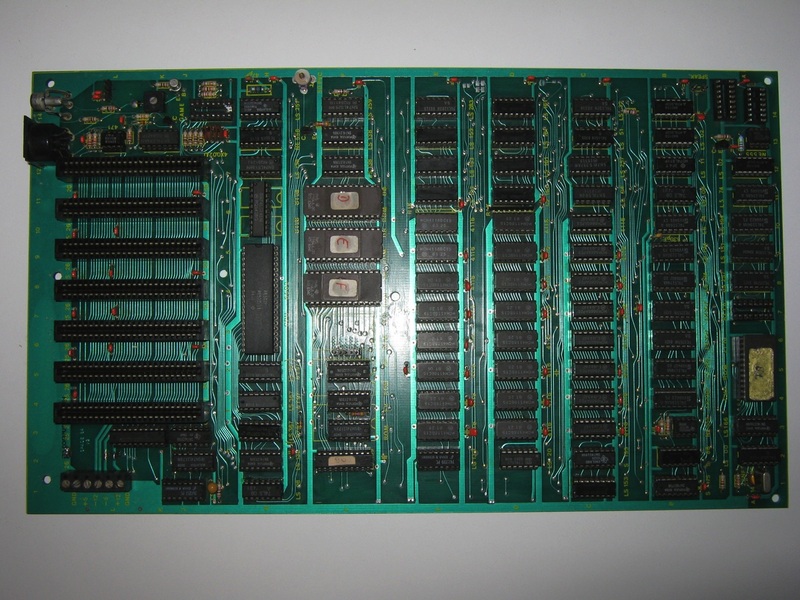 VTech owed much of this compatibility to the fact that they were able to license Applesoft BASIC (which constitutes the largest and most complex part of an Apple II’s ROM contents) from Microsoft just as Apple did, heavily reducing the amount of code that had to be reimplemented. 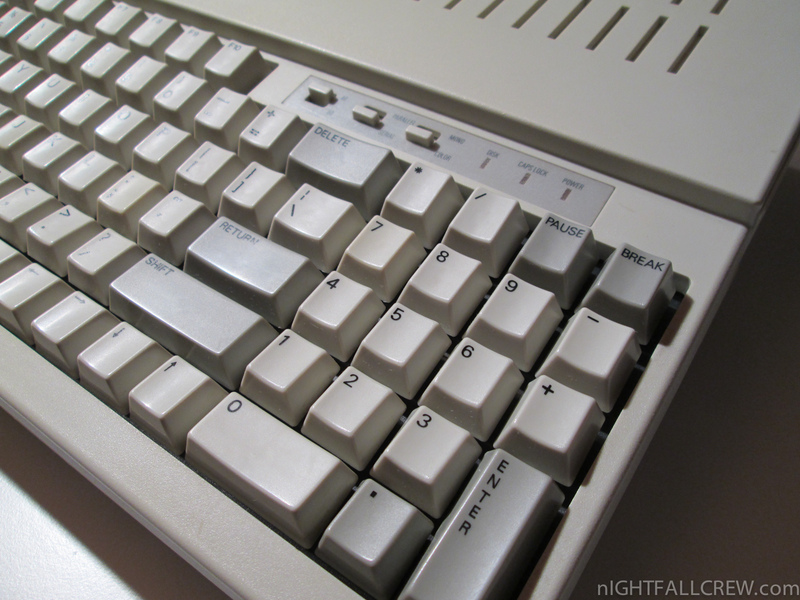 Microsoft had made most of its money by keeping the rights to the software that it sold to others. 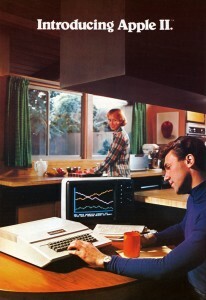 Likewise, Apple had failed to secure an exclusive distribution license for the Applesoft dialect of BASIC, and VTech was free to buy it. 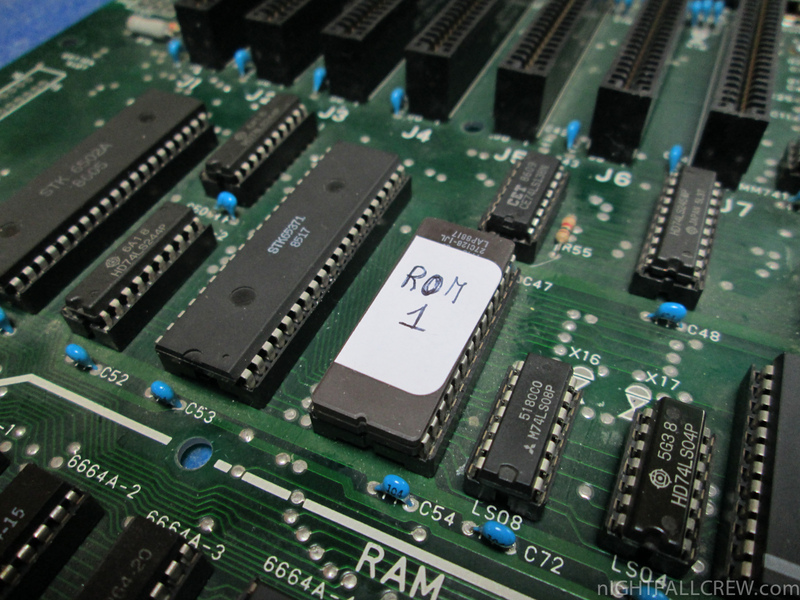 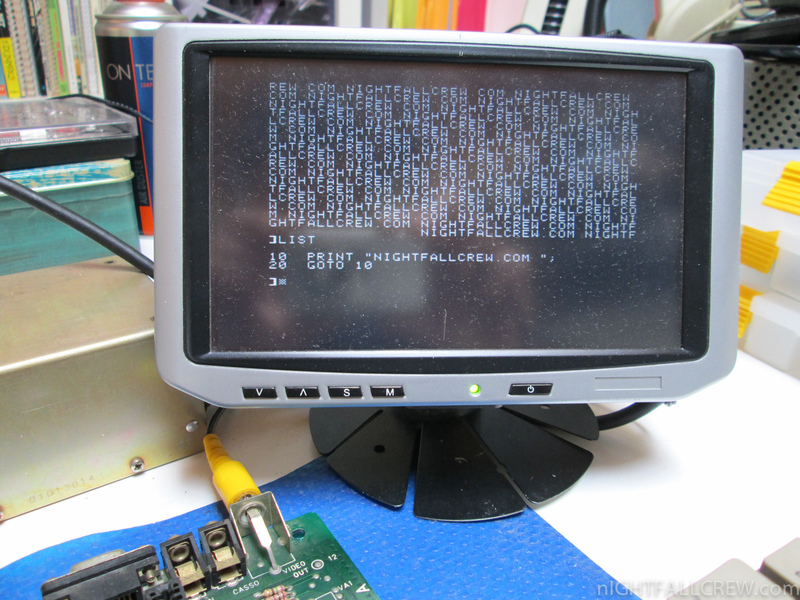 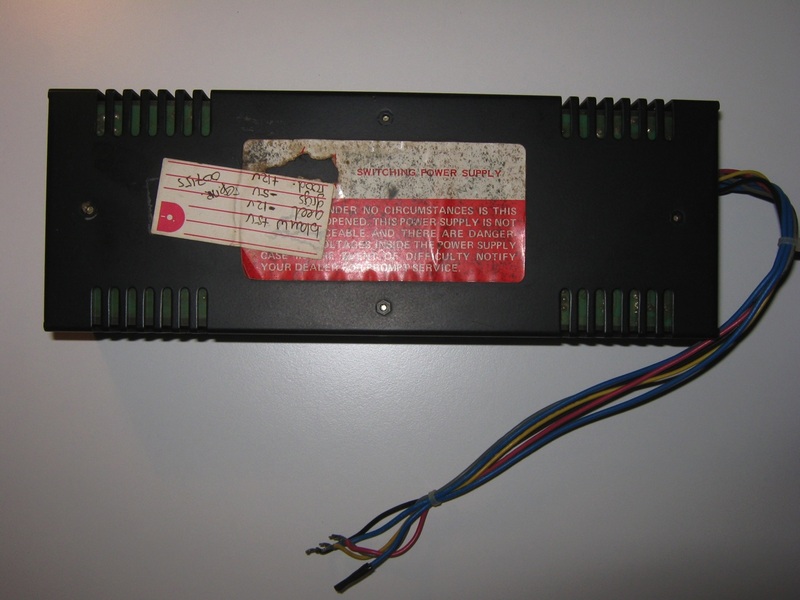 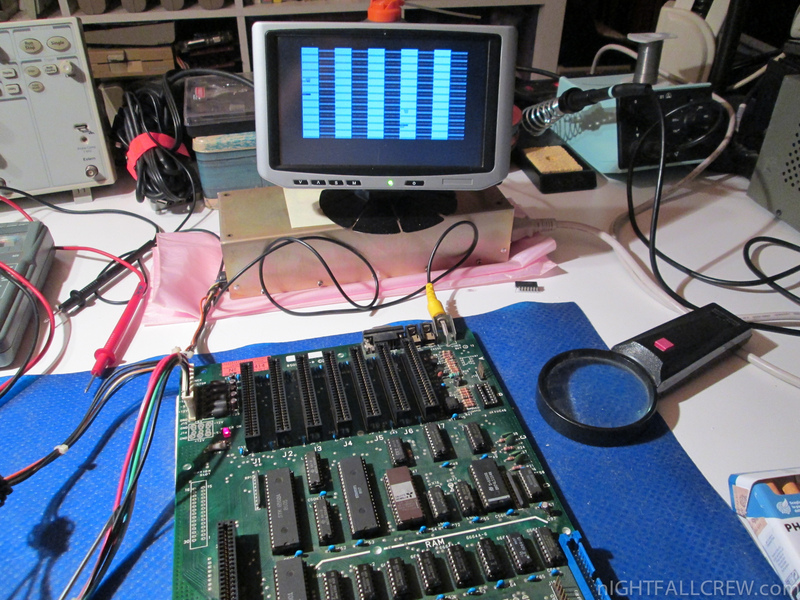 Much Apple software depended on various assembly routines that are a part of BASIC in ROM, and it’s quite likely that the Laser would not have been as successful had it not had compatible ROM entry points.